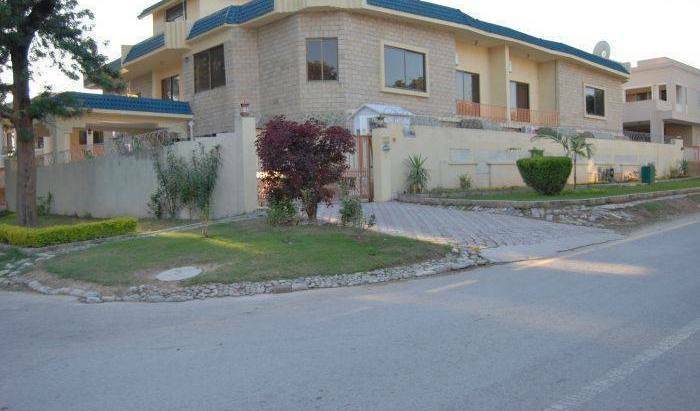 Only backpackers hostel in Islamabad providing cheap accommodation with all facilities. 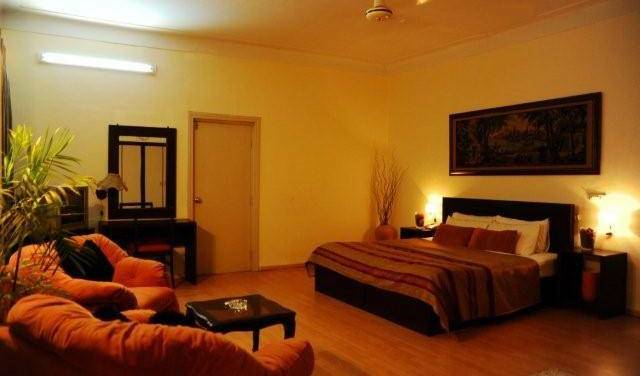 Pramid II guest house idealy located near all the major locations and city centre, within 10-15 minutes. 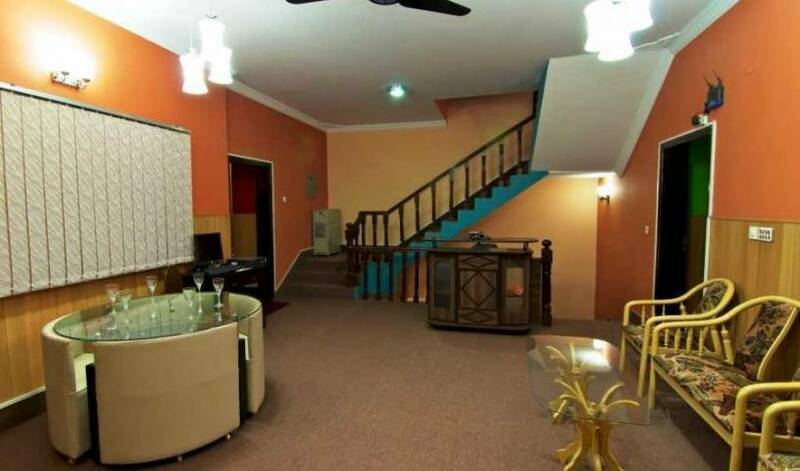 All the rooms are ensuite with attached washrooms with ac/heater, fridge, tv in every room. 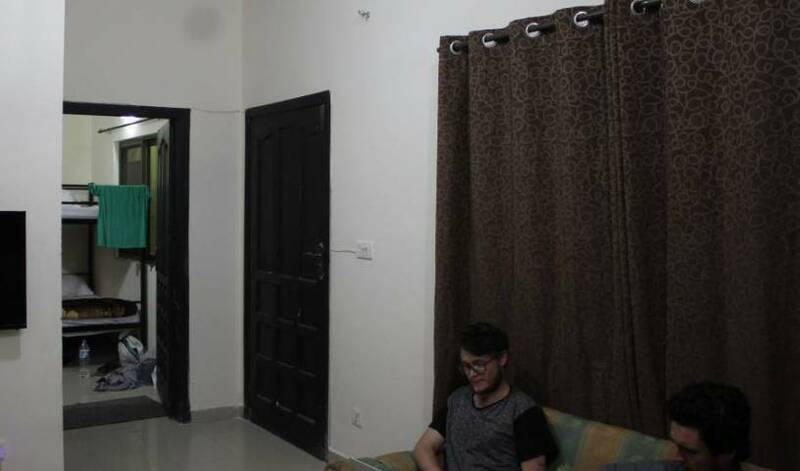 Private Rooms alike Guest Houses, Hostels in Islamabad Pakistan to provide accommodation to individual occupants is being offered at a paying guest facility in Sector G-9 of Islamabad Pakistan. 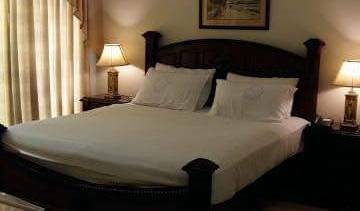 A warm welcome from the NCG Guest House, B&B alike Hotels in Islamabad Pakistan providing accommodation facilities, rooms on daily basis at a well-maintained, family-oriented and best reputed accommodation facility on competitive and affordable rates. A home Away from home, "Twice the Value, Twice the Comfort, Twice the Hotel"
With the greatest pleasure we provide you with a living home in Islamabad. Casa Bonita has blossomed due to ever growing demand for a comfortable, safe and secure accommodation. Located at secure area of the Federal Capital, Sector G-6/4. 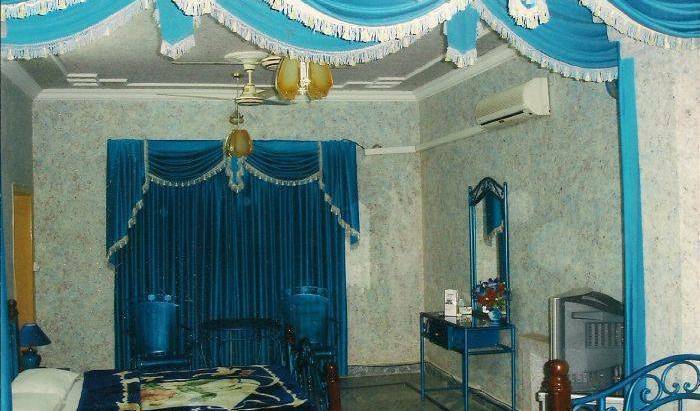 Indus Lodge Guest house Fully furnished 10 bedroom bungalow with Double bed, internet, Lounge, Drawing/Dinning car Park for Rs. 3500/= per day per Room, Also Avaliable on monthaly basis for multinational companies, foreigners, Families, coming from abroad ect. 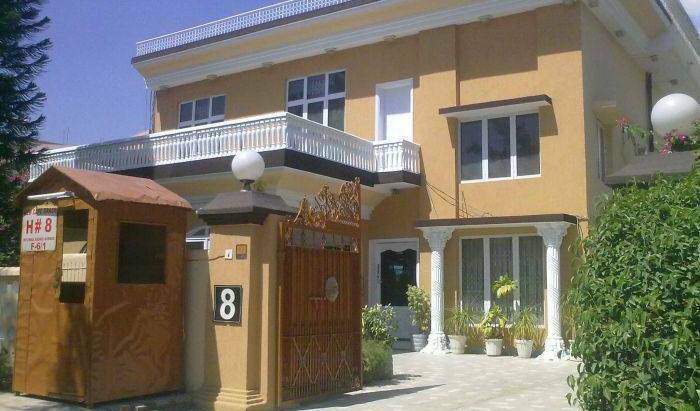 Centrally located in the heart of Lahore and its major business, dinning and shopping districts. Landmarks including The Lahore Fort, Badshahi Mosque, the Lahore High Court, the Lahore Museum, the University of the Punjab and Anarkali Bazar are walk away. We have 24 Two and Three bedrooms specious and super luxurious self-carting apartments, 6 semi-detached 4 bedrooms self-carting Villas with beautifully lands covered front and back gardens own car park for two cars. 20 luxurious rooms.